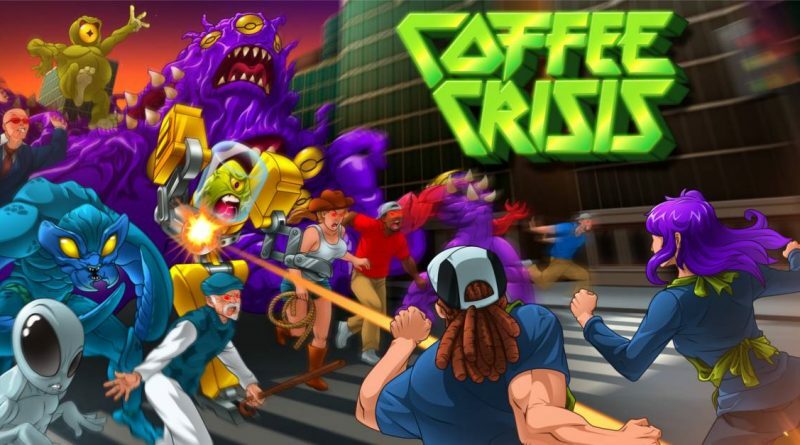 QubicGames has announced that the beat ’em up Coffee Crisis is coming to Nintendo Switch on November 30, 2018 for $9.99 / €9.99. Pre-orders are available now on the Nintendo eShop with a 20% discount. Random modifiers that could make you an invincible killing machine or summon a swarm of raging possessed cowgirls. Get a unique cup of beat ’em up action every time you play!